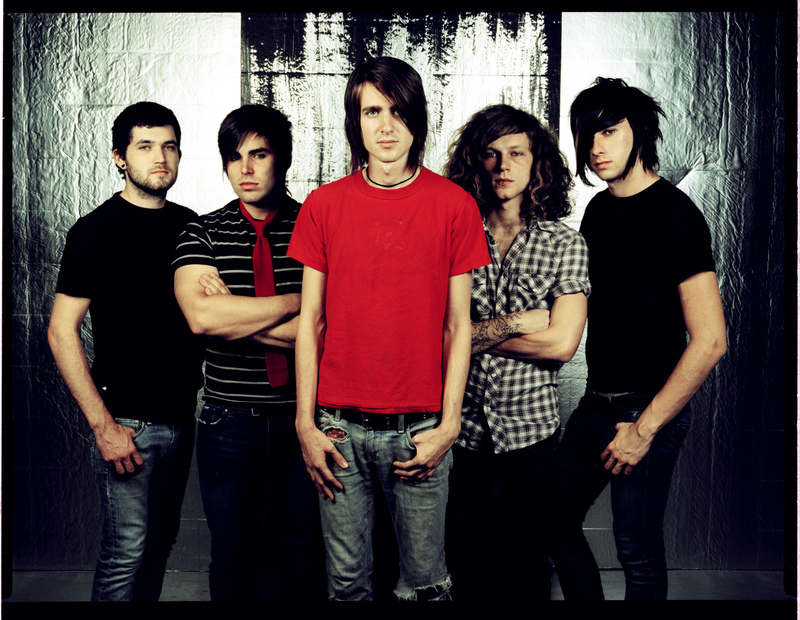 Mayday Parade Release New Video - GENRE IS DEAD! Mayday Parade have released new video for “It’s Hard To Be Religious When Certain People Are Never Incinerated By Bolts Of Lighting”, the third track from their upcoming album, Sunnyland. Mayday Parade will play an in store at Banquet Records on 6th June 2018 to celebrate the upcoming release of their new record. Sunnyland, the band’s 6th album, comes out June 15.